Gabriel's offers comfortable, affordable accommodations for your visitors who are looking for a home away from home. Our location is conveniently located only five minutes away from Columbus’s industrial manufacturing companies and medical facilities. Gabriel’s is the perfect alternative to corporate housing - a must see. This beautiful 1,600 sq. 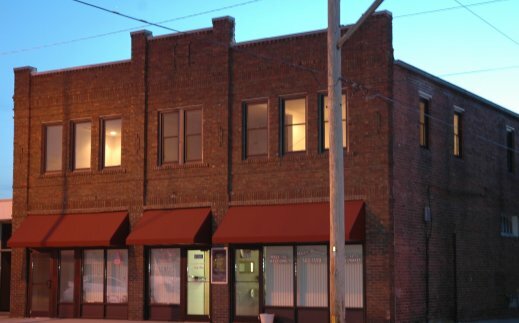 ft. 2nd floor, upscale suite with front entry parking is elegantly furnished and located in historic, downtown Columbus. We are looking forward to accomodating your stay with us!